"Rennie Wilford is a young journalist on a seemingly innocent assignment to the Caribbean island of St Antoine. With growing horror she is caught up in a lethal web of corruption, espionage and violence...". She is also recovering from a partial mastectomy and the break up of a relationship. The male in the failed relationship is a template from where young feminists get their ideas on misogyny. She travels to the island to write a travel piece but the trip is more for recovery and escape purposes than the writing itself. On the island she meets ex-pats who seem to be completely or partially involved in Caribbean politics and relationships with different factions. This novel has a very "Graham Greene" feel to it; characters that are not very likable and nobody is playing their part for laughs. The most annoying thing for me regarding the Wilford character is her naivety; this naivety is deliberate as one other main characters remarks on it in the book, but in real life if she was this gullible she would own several bridges and palaces. 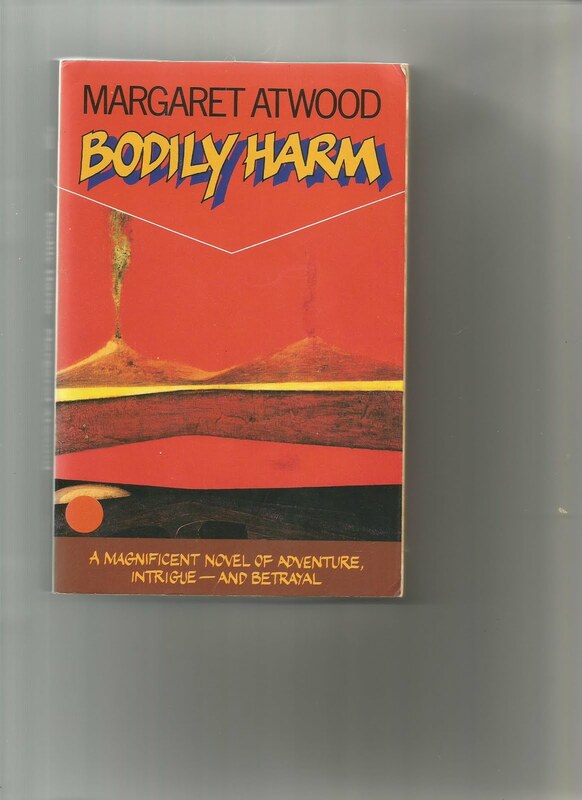 This is not a brilliant thriller but nobody contemporarily writes a scene like Atwood. She has you feeling the heat and the dirt as you walk around this little island. 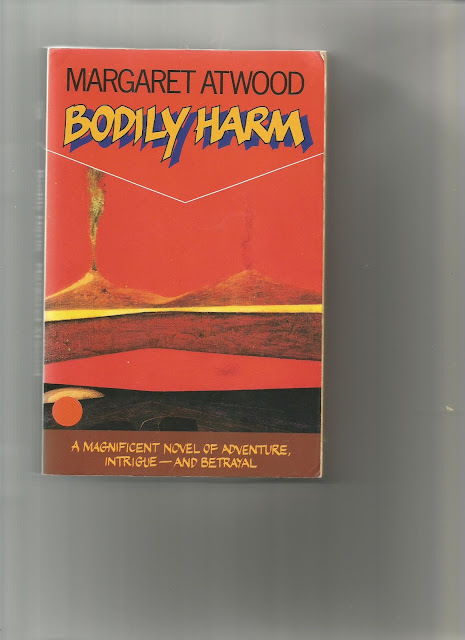 Margaret Atwood really is outstanding.